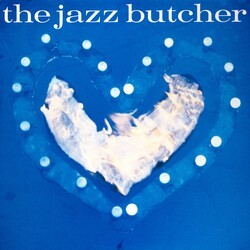 "The Jazz Butcher's Indie Pop Genesis"
"Un Samedi Soir Avec The Jazz Butcher"
"The Return of the Jazz Butcher"
"Jim remembers Max, Max remembers Wes"
"The Breathing of Statues: An Interview With Max Eider"
"Apollox shares a conversation with The Jazz Butcher over a Free Lunch"
"The Jazz Butcher versus Max Eider... (a slight return)"
"Who is the Jazz Butcher?" 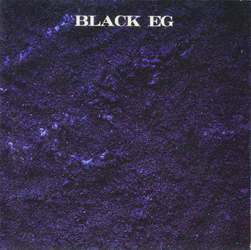 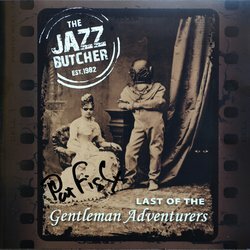 "Interview with Julian "Jazz" Pransky-Poole"
"Alex Green & The Sinister Ducks – An Interview"
"British label sobers up and celebrates its tenth anniversary"
"Treading the line between dumb and stupid"
"The Jazz Butcher Vaulting Synapses"
"Red Dots In The Butcher's Basement"
Two star-struck fans corner the Butcher and he graciously provides a very informative and lengthy recorded interview, here transcribed. 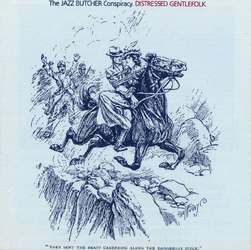 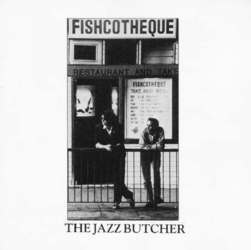 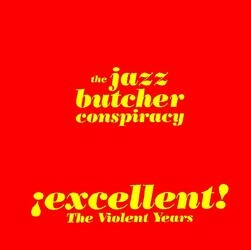 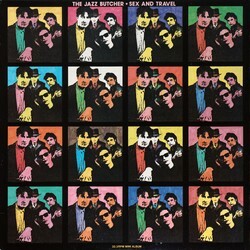 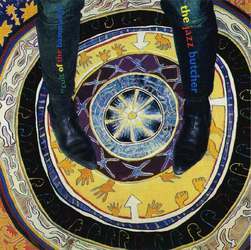 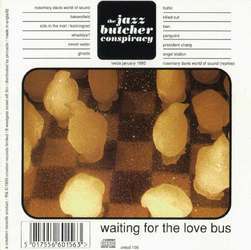 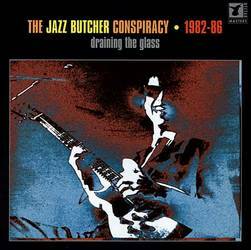 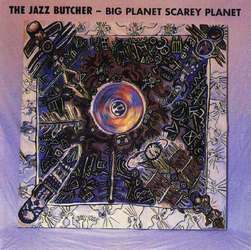 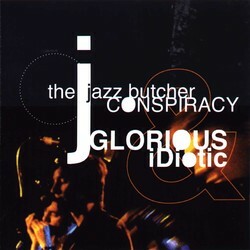 "Life According to the Jazz Butcher"
"Jazz Butcher: Meat Means Murder!" 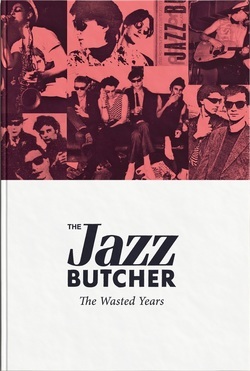 "The Jazz Butcher - The Wasted Years"
"Graded on a Curve: The Jazz Butcher, The Wasted Years"
"Big Bad Thing: A Few Words About The Fine New Jazz Butcher Box From Fire Records"
"The Jazz Butcher: The Wasted Years – album review"
"The Jazz Butcher Reissues Start Here"
"Music Review - All The Albums"
Palme on the 16th - any chance ??? 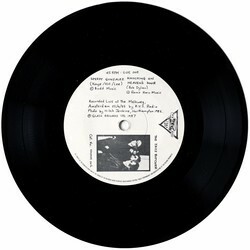 check out the Wire mag jan 04 page 13.
how can i send you a copy of your song i cover?